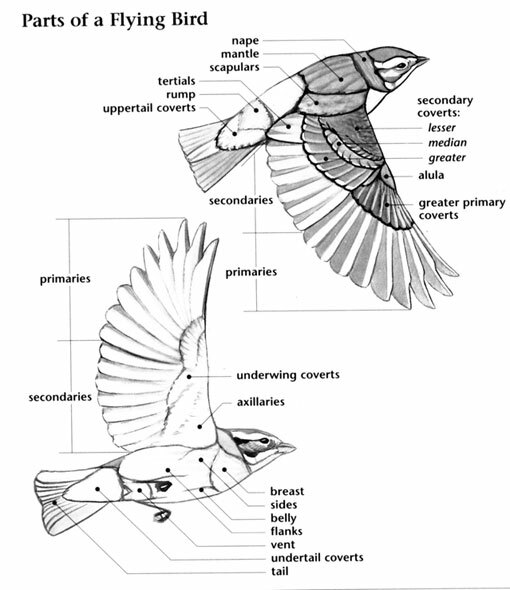 The Saltmarsh Sparrow has a small range, confined to a small strip of Atlantic Coast from Maine to North Carolina. 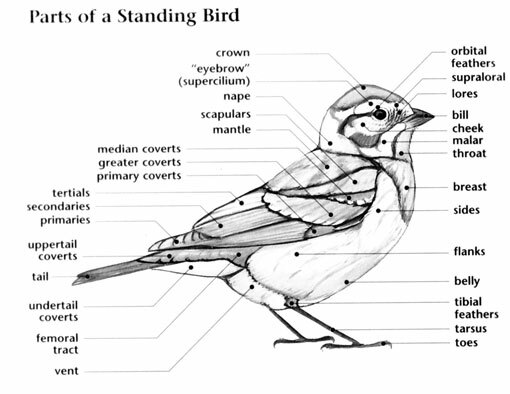 Native to the United States and vagrant in Canada, this bird prefers inland wetland or intertidal marine ecosystems. The global population of this bird is estimated at 250,000 individuals and shows signs of population and habitat decline that necessitate inclusion on the IUCN Red List. For this reason, the current evaluation status of the Saltmarsh Sparrow is Vulnerable. Saltmarsh Sparrow: Found in coastal salt marshes along the Atlantic Coast of the United States. They can also sometimes be found in brackish or freshwater marshes that are very near the coast. Breeds from Maine to Virginia and winters from North Carolina to Florida. Considered a permanent resident in parts of their normal range. Song is a wheezy series of trills and short phrases. A secretive species with very narrow habitat requirements, the Saltmarsh Sparrow is found only in the coastal saltmarshes of the eastern U.S. This species has not been adequately surveyed through the Breeding Bird Survey because it occurs in relatively inaccessible saltmarsh habitats, but the population is thought to have declined because of broad-scale alteration of saltmarsh habitats over the last 50 years. 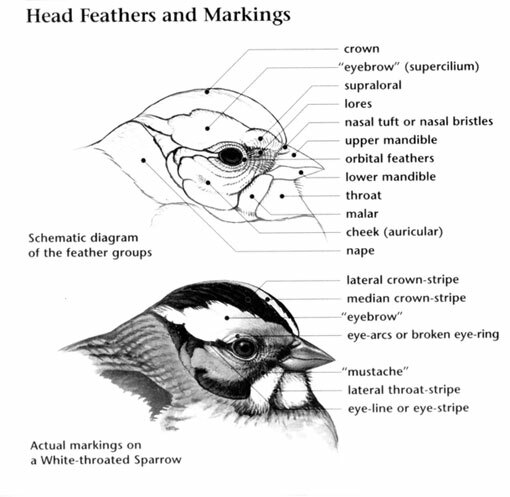 Until 1995 this bird and the Nelson's Sparrow were thought to be a single species, the Sharp-tailed Sparrow.